A well-drafted contract is an exceptionally powerful tool to protect an employer against claims and allow it to run its business much more effectively. Our specimen employment contracts, staff handbook and associated policies give you effective control over your business and enable you to achieve maximum flexibility from staff. A well-drafted contract is an exceptionally powerful tool to protect an employer against claims and many other difficulties. It can also be used to avoid many day-to-day staff problems. Our package provides all of the materials you require to produce and manage extremely high quality, detailed and comprehensive contracts of employment for all your employees, whether permanent, temporary or fixed-term. 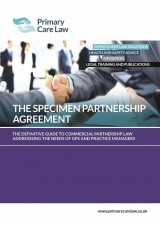 It is extremely comprehensive and suitable for a wide range of businesses. As employment law is such a fast-moving area, this product is sold on a subscription basis, with updates issued throughout the year. Every update is accompanied by full guidance on how to introduce the changes into your staff contracts. 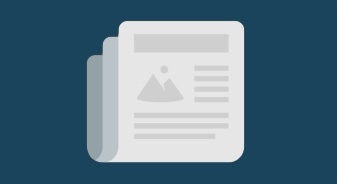 All of our subscribers are entitled to a significant discount on our hourly rate for employment, health and safety or partnership guidance. 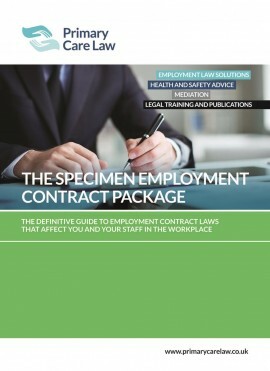 Specimen Contracts of Employment: professionally drafted and extremely extensive contracts of over forty clauses that can be adapted to your individual requirements. 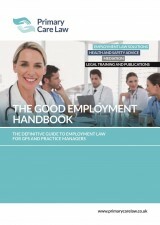 Complete explanatory notes and several alternative clauses with guidance are provided. The documents cover Permanent (Standard), Fixed-Term, Annualised Hours, Temporary and Zero Hours options, as well as providing for full-time and part-time employees. Employment Contracts Handbook: your indispensable guide to the law and practice of the clauses within the contracts, which also provides alternative sample clauses for your use. Employment Policies: extremely comprehensive policies for your use, including disciplinary & grievance, equal opportunities, maternity leave, recruitment, health and safety, data protection, shared parental leave, IVF, social media, flexible working and many more. 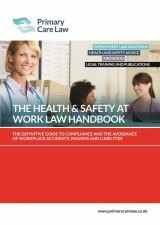 Staff Handbook: a very detailed handbook that may be tailored to your organisation’s requirements.